Bring your skin back to life after party season while you snooze. Over Christmas and New Year many of us socialise more than normal, meaning we are out later and subsequently get less sleep. Top this off with excess alcohol (probably) and fatty foods (definitely) and chances are your skin won’t be looking its best. One of the best ways to repair any damage you have done is by ensuring your get plenty of sleep. 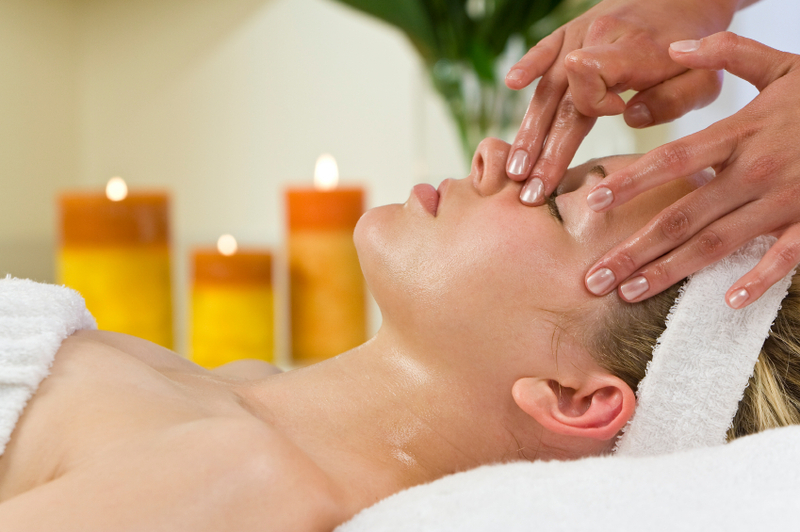 As you sleep your skin eliminates toxins, repairs and rejuvenates, helping your skin to look radiant and full of life. If you want to give nature a helping hand there are plenty of products designed to maximise the benefits of sleep by acting overnight. Night creams are typically heavier than everyday moisturisers and are designed to nourish and replenish the skin with any vitamins they may have lost. You can also get overnight masks and serums that do different jobs according to your needs and skin type. When looking for products to use while you sleep, keep an eye out for ingredients such as vitamin B complex which helps to boost micro-circulation and can even help to banish dark circles. This treatment is especially helpful for those with congested skin as its formula calms inflammation and prevents breakouts by eliminating bacteria. Containing no artificial fragrance or colour, this brand is ideal for those with sensitive skin. Replenishing the skin with moisture, this product has 99.8% naturally derived ingredients and is paraben-free. Made by one of our favourite brands, we love the fact that the bottle and packaging are also 100% recyclable. This overnight moisturiser helps to accelerate the skins repairing process, leaving the skin smooth and revitalised. The natural silk tree extract in the formula also supports the natural detoxification of the skin, while anti-ageing Retinol and Hyaluronic Acid plumps up the skin for a youthful appearance. Using a cutting-edge formula this product has three different types of retinol to target wrinkles and make skin appear smoother. The wallet-friendly price of this product makes it a favourite here at Beauty Resource. If you feel you need a little professional help to help your skin recover, take a look at our dermatology page to find a therapist near your.